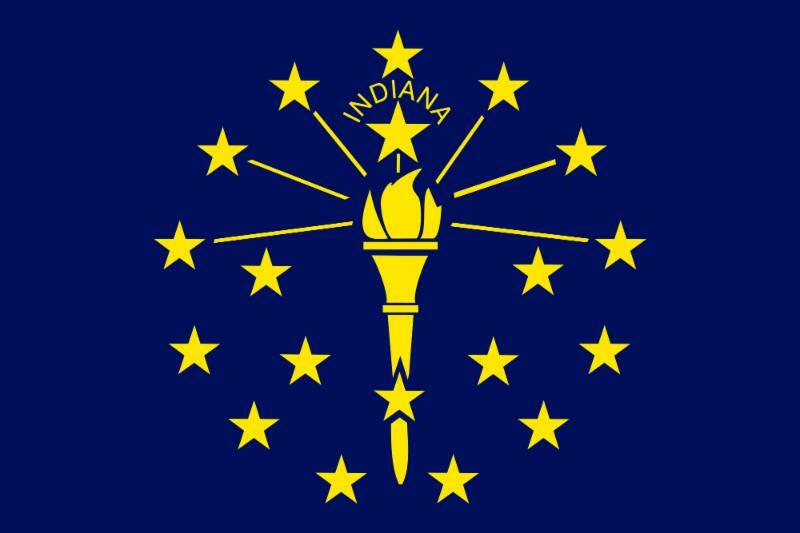 The Indiana Department of Education posted its Draft Consolidated State Plan Under the Every Student Succeeds Act (ESSA). Despite the efforts of our office and participation of school librarians in input meetings, school librarians are NOT included in the draft plan. Take a few minutes to submit comments about the important roles school librarians play in supporting excellent educators and supporting all students. Detailed instructions are here. 3D vs. 2D: Are there benefits to using technology with young children? Register online--at an affordable rate of $175 for members, which includes 2 meals. Hotel rate is $111 at Marriott Indy East. NOTE: Hotel rate increases Aug. 4. Do you have a great idea to advance services for children or teens in your library? Propose it in our “Pitch This! Challenge.” Selected finalists will be allowed up to 4 slides and 4 minutes to propose an innovative project to increase engagement or to improve services in your children’s department, teen department or school library. Attendees will vote on the spot using their mobile devices. The winner will be granted funds by ILF to implement their strategy by spring 2018. Apply Now! DEADLINE: July 28. Think of it as adult dress-up with children’s storytime. ILF President Dr. David Peter and Executive Director Lucinda Nord met with Governor Holcomb on July 10 to discuss ways that Indiana's libraries align with his education and workforce initiatives, as well as his other priorities. The State Board of Education discussed the Draft ESSA plan on July 12. Scroll down on the link above to review the presentation slides and materials. The Indiana Administrative Code has posted the proposed rule by the Indiana Library and Historical Board to re-adopt the 2011 rules for Public Library Access Card (PLAC) and adopt the 2016 rules on Minimum Standards. Interim Study Committees will include topics such as ESSA, TIF and rural broadband, which your ILF Legislative Committee, Staff and Advocates will monitor. Top issues covered by the media will likely include permitless carry of firearms and alcohol sales. Late Summer is a Great Time to Schedule a Legislator Visit. 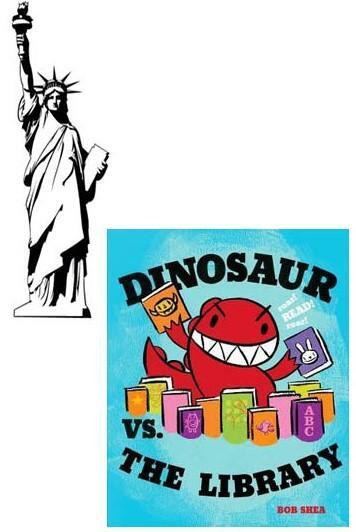 Examples: Pulaski County Public Library invites legislators to give awards at the end of summer reading. A member of Congress wants to learn about STEM activities in libraries. 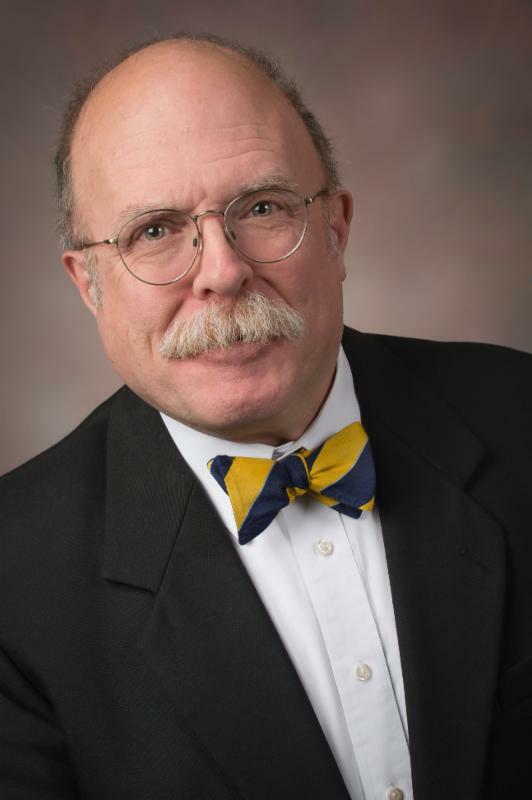 A legislator wants to learn more about adult literacy, e-government or senior programs at the library. Contact us if you are willing to host a visit in your library. Read the full report prepared by the Indiana Institute for Working Families. And we welcome Marna Hostetler to the ILF Board of Directors as she fills vacancy left by Amber Arnold. * Strategic Visioning - Register for Update call/online meeting. 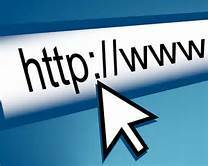 Note that several of the links go to "members only" documents. What might you donate to the Annual Conference Silent Auction? Proceeds support ILF's Scholarship program. 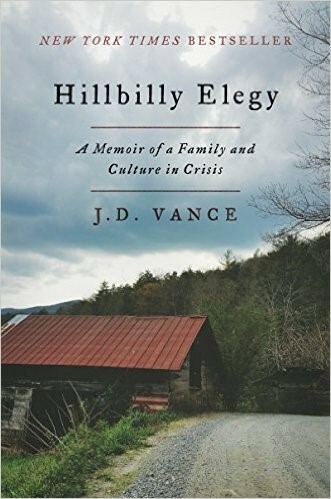 Hillbilly Elegy , a memoir by J.D. Vance, has been selected as the title for Libraries Read: 1 Book 2017, capturing 40% of the votes. MCLS invited library staff across Indiana and Michigan to submit titles for consideration, then to place votes for one of four titles to select the book that we will all read and discuss together for professional development. Vance’s book received the most votes. The House Appropriations Subcommittee passed flat funding for libraries, recommending to full committee 7/19. See note from ALA's Jim Neal. We will continue to monitor through the process. This is an exciting time to be a part of Indiana Library Federation! Changes are happening in the library field, and we are actively working to serve and lead Indiana’s libraries into the future. 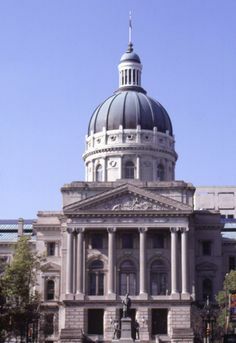 Your ILF actively advocates for funding and policies in support of Indiana's libraries. Forgot your login or password? Contact the office and we can tell you and/or reset. A member from a prior year? Please "renew." By clicking "join," you might create a duplicate account. ILF relies on charitable contributions in addition to sponsorships, membership dues and conference fees. Designate your contribution to specific awards and scholarships or to ILF general support. We post our IRS 990 and Annual Report for full transparency.